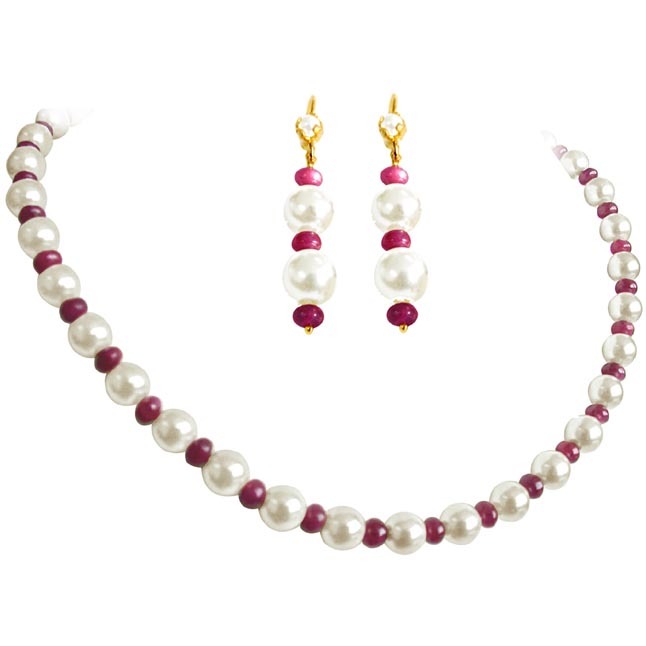 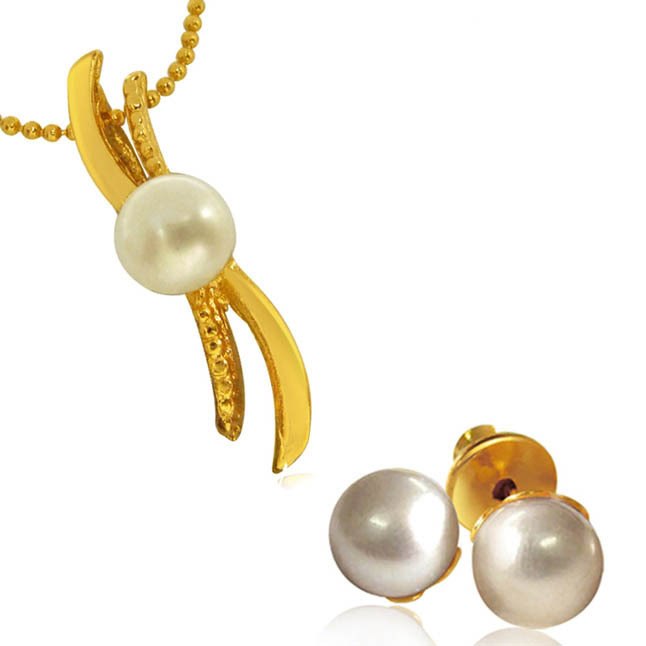 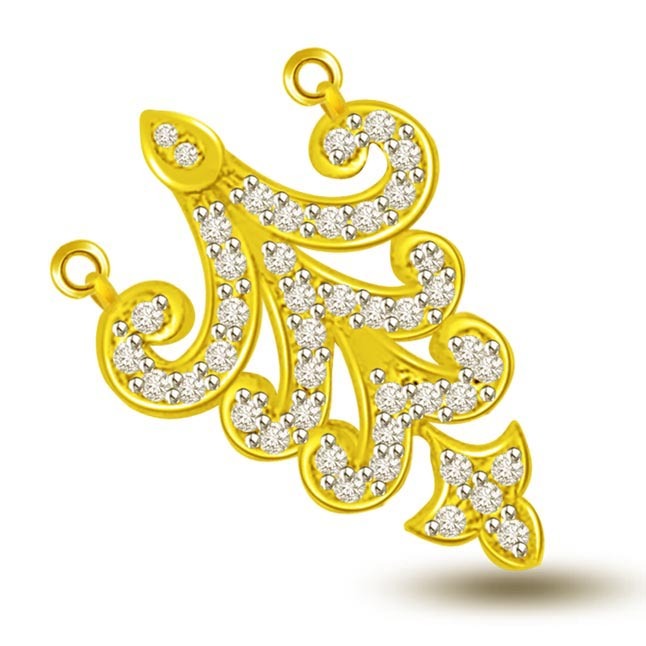 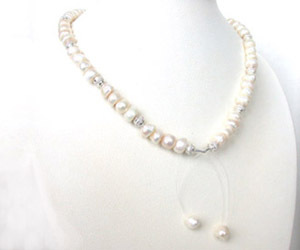 Make this luxurious and ornate masterpiece pearl necklace your priceless possession. 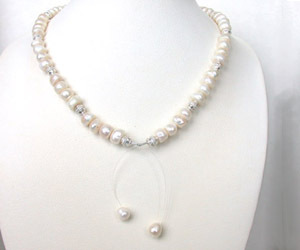 A single line half button shaped white freshwater natural pearls interspaced with engraved silver plated balls. 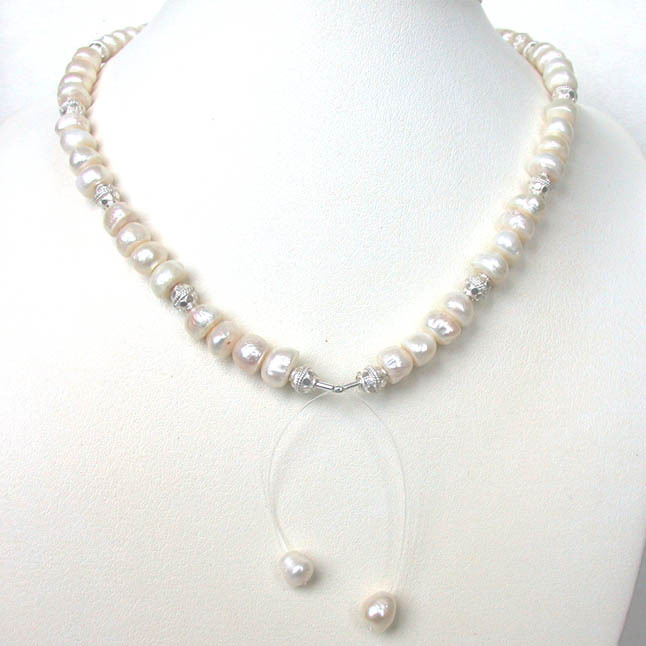 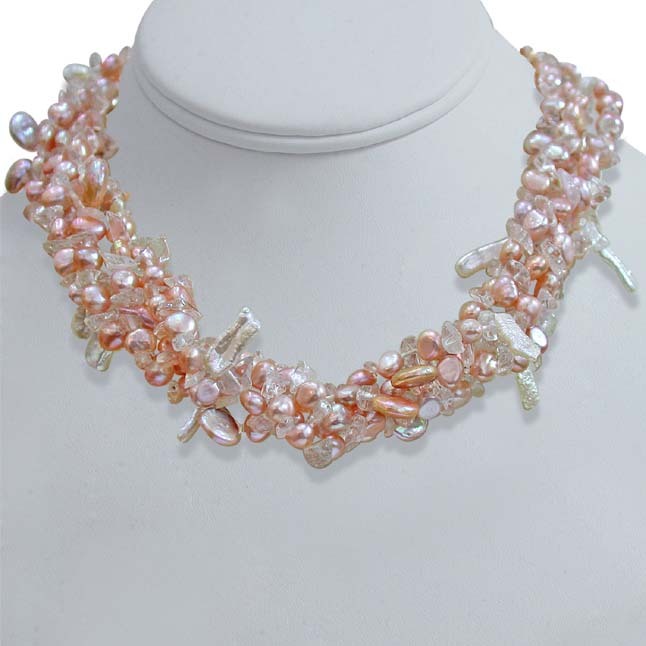 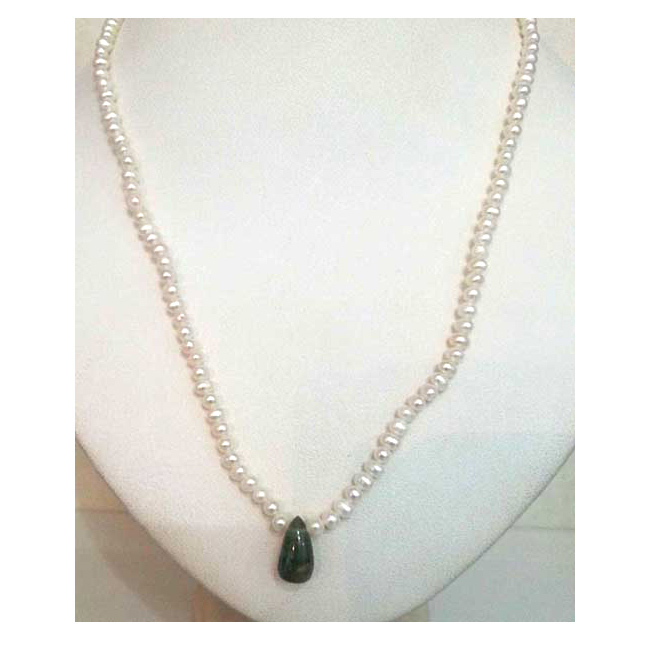 Pearl Size: 8 to 10 mm Necklace Length: 17"
Excellant - very co-operative seller. 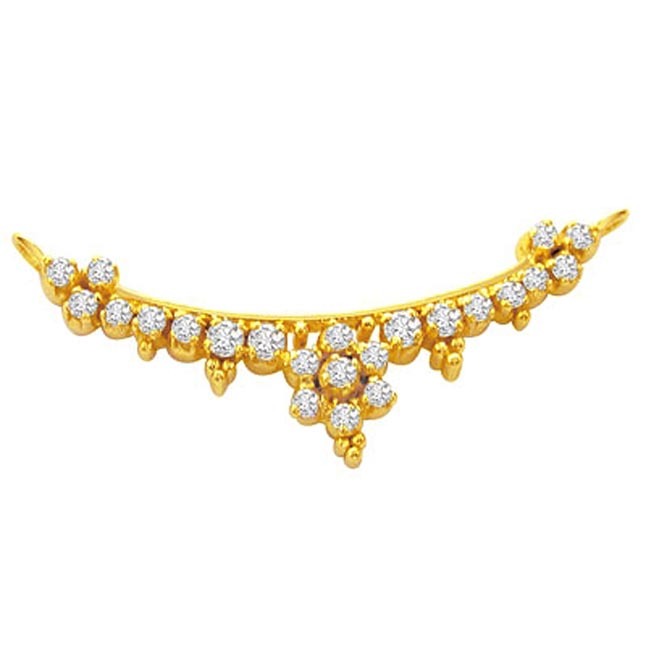 Product Quality - very good. 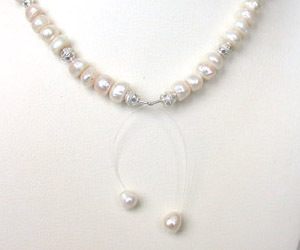 perfect size too - not too big and not too small.